Planting new ideas, letting them grow and harvesting the ones that fit the mood. Will keep the critical thinker sane, but in the long run, it will make him miserable for his monotonous attitude. No one can define the truth with only one side of the argument. Its not impossible for the individual to make a conscious effort, with both eyes on the observed spectrum. Not unlike the favorite pastime of religious fanatics, Cherry Picking provides the wrong kind of comfort. Much effort is put into scanning the table for positive feedback, when the conscious mind is clearly lying to itself. Plentiful information, much of which could be useful, is presented. But only a few units, words or phrases are used in the final product. Once the watered-down version, as apposed to the real thing, is passed on to the ones willing to listen. The simple but effective mind-control method of repetition, turns the sloppy work into everyday truth. With enough time, it gets etched into common sense. Like a religious text or quotation. 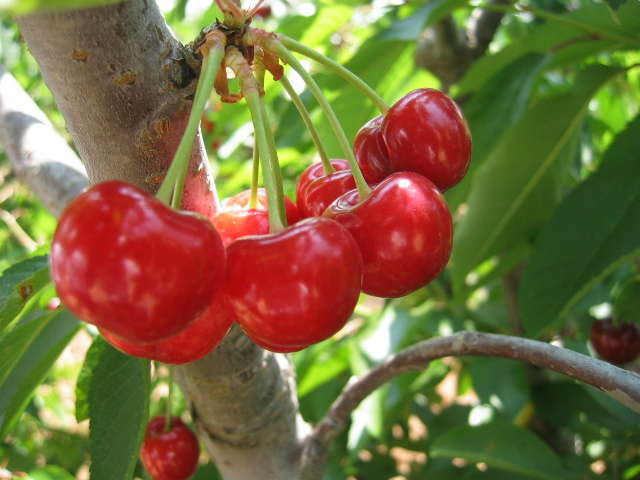 Perhaps the “bad cherries” could be used to indicate better effort in the next plantation. Expanding the work, instead of Cherry Picking tasty treats. Or to give a rise in sympathy when honest about faults, if anything. This creative way of lying seems too good to be true, but gains validity when there is deeper study in the particular subject. Yet another reason to question sources and double-check references. Because otherwise, you will never know if the trusted spokesman, is subject to Cherry Picking.